GQ Magazine posted exclusive first-look photos of Hermes first men’s store that will be making its grand opening tomorrow, February 10. 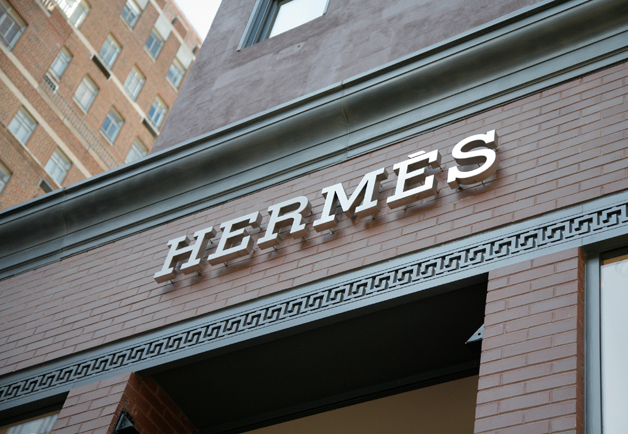 It will be the first Hermes store dedicated entirely to men’s ready-to-wear, custom and made-to-measure clothing, accessories, and lifestyle products. The boutique is located at 690 Madison Avenue in New York directly across from a current Hermes flagship store. Check out the photos at GQ.